Home - Meyer & Cook Insurance Agency, LLC. Our business is more than placing your policies. It’s about helping you find peace of mind by knowing you’ll have the people, the coverage and the service there when you need it. 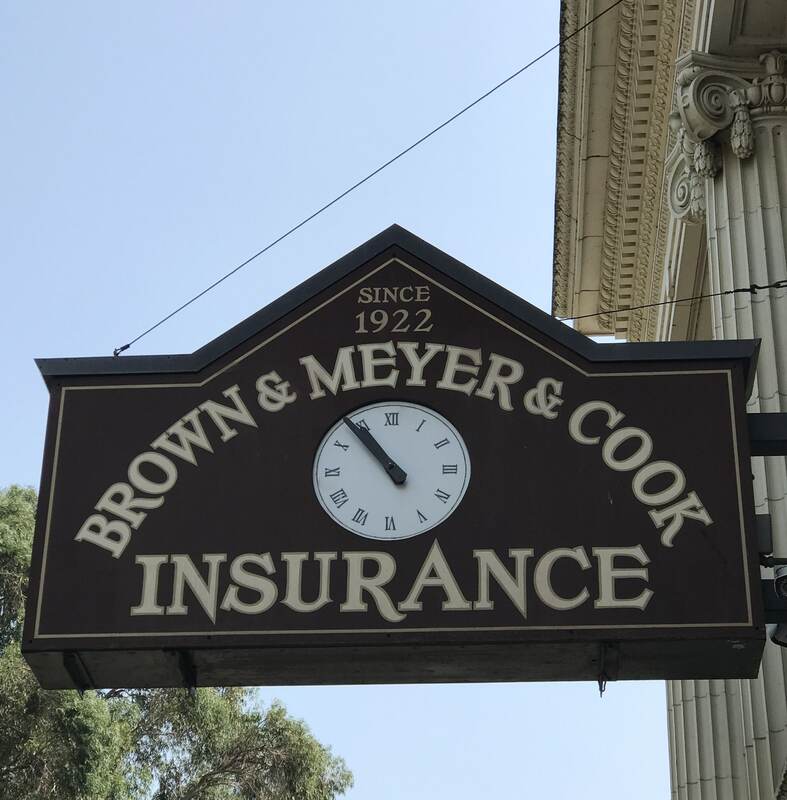 Meyer & Cook is one of the oldest independent insurance agencies in the California Delta and greater Central California area. We're consistently rated by the Sacramento Business Journal as one of the top regional insurance agencies. Our business is a reflection of who we are and our history. We are licensed insurance agents who bring our life experiences, professional knowledge, service, and skills to bring you quality insurance coverage. As an independent insurance agency, we have access to a wide variety of nationally recognized, top rated insurance carriers. This means we can compare policies to make sure you get the best coverage for your budget. We know that looking for quality insurance can be stressful. You want insurance that has great coverage without breaking the budget. Our goal is to provide a quality customer experience so you can get the best insurance for your budget. Meyer & Cook is built on our reputation for helping our people get coverage with a personalized experience. Your life is unique. You deserve personal insurance that covers all of your life's unique assets and liabilities. We can help you find policies to cover everything from your jewelry to your home. Nothing in life is ever guaranteed, including good health. While no one likes to think about it, it's important to prepare yourself and your loved ones with quality health and life insurance. Planning for retirement? 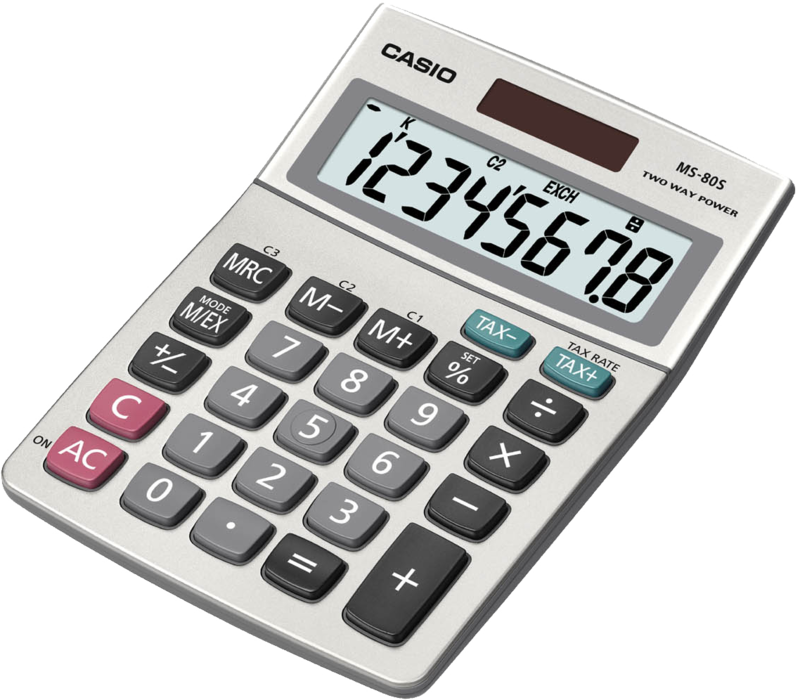 We'll help you prepare with a great annuity. Before you enter any large project for you or your business, you have to take the necessary steps to protect your investments. Contractor bonds, municipality bonds, fidelity bonds, and more, our agents have you covered. Farm & Agribusiness possess unique liabilities. You have to find a policy that properly covers both your home and your business. And then there's all the farm equipment! If you're feeling overwhelmed, don't. Meyer & Cook are here to help. 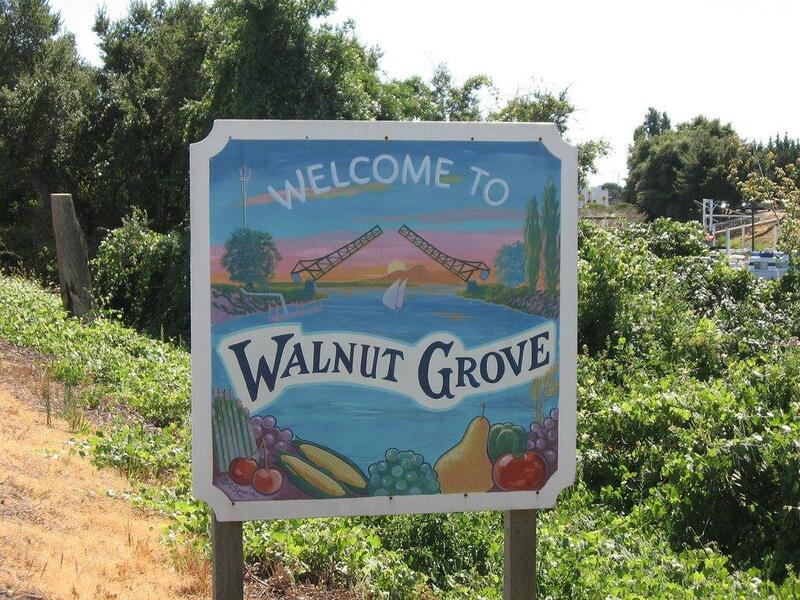 There's so many amazing small businesses in and near the Sacramento area. However, there's a lot of hard work and effort in running a small business. The one thing that should be easy is getting proper coverage with a BOP that fits the needs of your business.